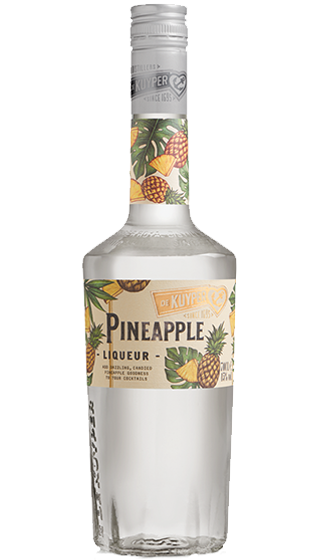 Tasting Note: De Kuyper Pineapple is perfect to add a twist of pineapple to any of your favorite cocktails. - Liqueur made from pineapple. - Perfect mixer for cocktails (daiquiri, fizz,...).